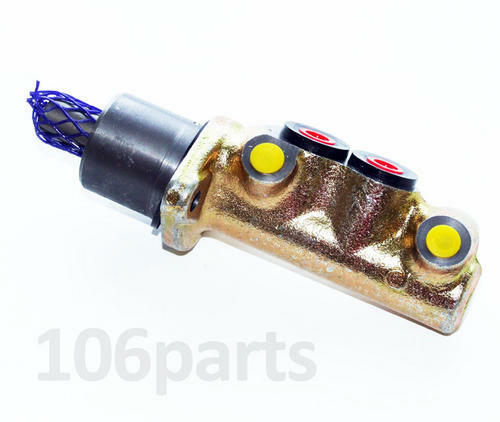 Area Description: A quality aftermarket part - standard specification. The same quality and specification as genuine manufacturer O.E parts. Save on main dealer prices!